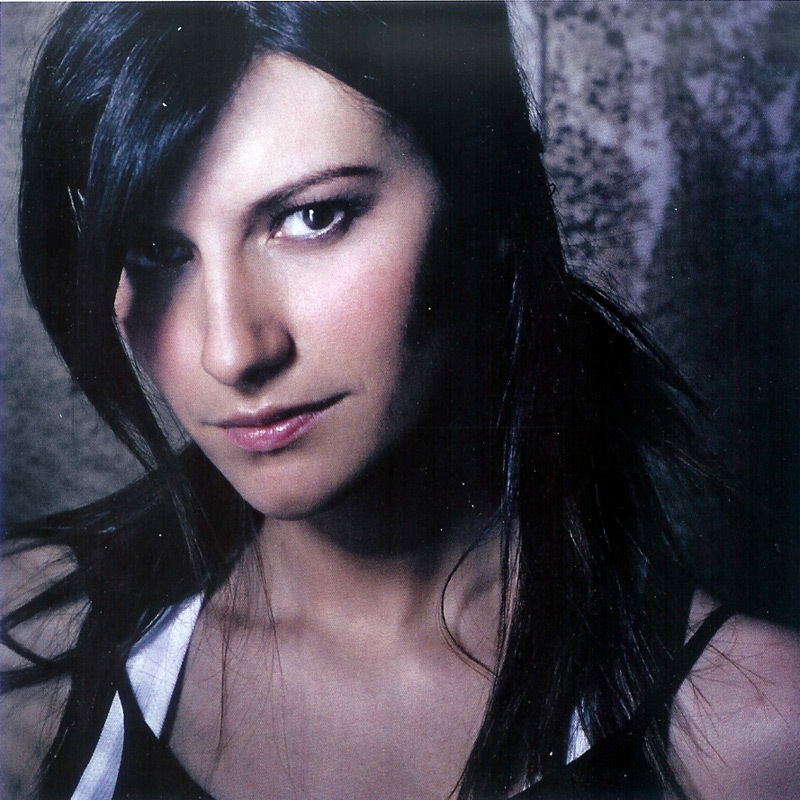 In October 2004, Italian singer Laura Pausini released her album Resta In Ascolto, which contained a song written by Madonna. In 1998 Pausini's producer Rick Nowels and Madonna had recorded several tracks for Ray Of Light. Some of the rejects would later surface on the Internet. Madonna then donated Like A Flower - a favourite among Madonnafans - to Pausini and told her she was free to do with it what she wanted. So Pausini made a free translation of the song in both Italian and Spanish. The result was Mi Abbandono A Te (in Spanish: Me Abandono A Ti). "Madonna wrote the last song on my album that is titled "Mi abbandono a te". It's a song that I received more than a year and a half ago and she gave it to me in English but she wanted it to be sung by someone in another language and I believe we felt united because aside of singing it in Spanish, I can sing it in Italian, which is a language for which she has a lot of affection because she has Italian origins." "It was very interesting working with her and even if I worked on the song with the producer of The Power Of Good-Bye and other songs on her Ray Of Light album, it was entirely recorded and arranged in London while she was on tour, but she wanted to know everything because she doesn't leave projects like that unattended." "Madonna wanted to know what I had written, because I changed the whole meaning of the song with my translation. The song now is not about the relationship between a man and a woman but it's about people's inner peace, like if we are seated one in front of the other, it's a very spiritual song and compared to the first demo she sent me it's quite different." "I love working with someone this way because only the great artists like these can respect collaborations, they give you freedom, a little bit of her and a little bit of me, that's the true way to work, when two people unite and even if they are very different musically, it's interesting to hear them together and they don't have to necessarely adapt one to the other."